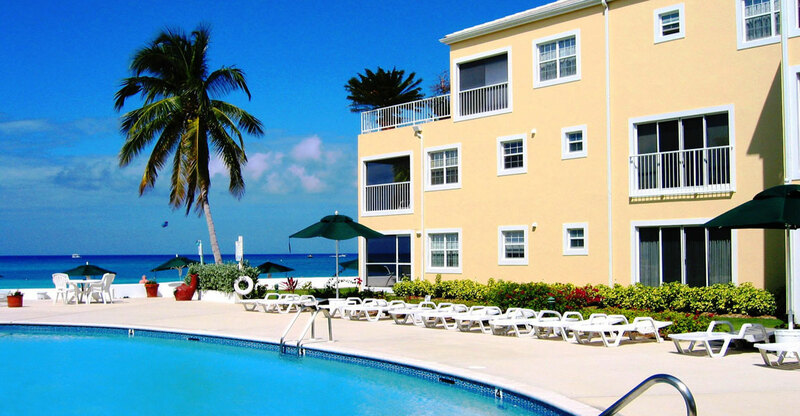 Arch and Godfrey completed Regal Beach Club in 1998. 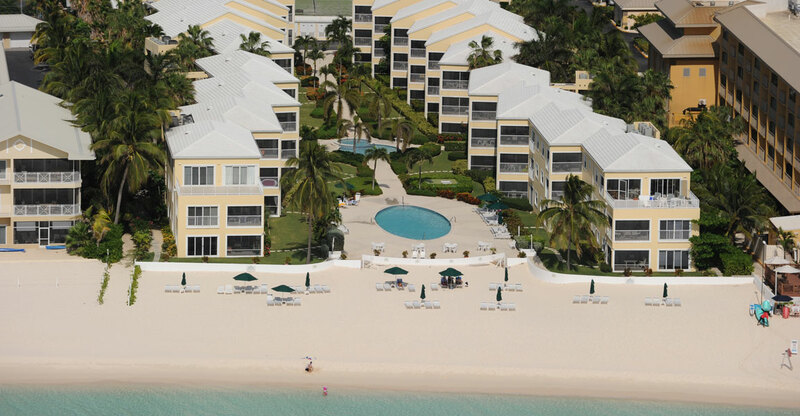 These deluxe condominiums are located directly on the spectacular Seven Mile Beach. 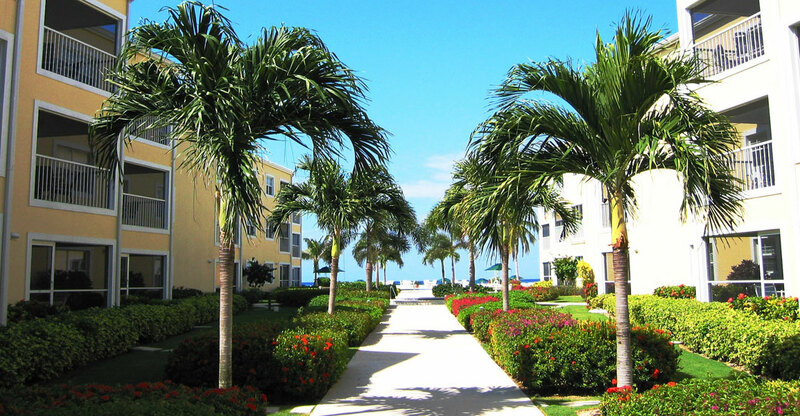 Regal Beach has a total of 57 units consisting of two-bedroom and three-bedroom villas. Each villa has its own fully equipped kitchen including a washer and dryer. 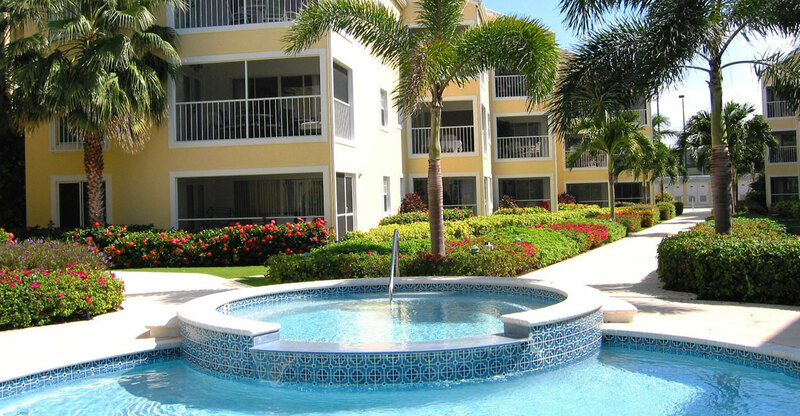 Also each villa has a private patio or balcony overlooking the pool, beach, and ocean. 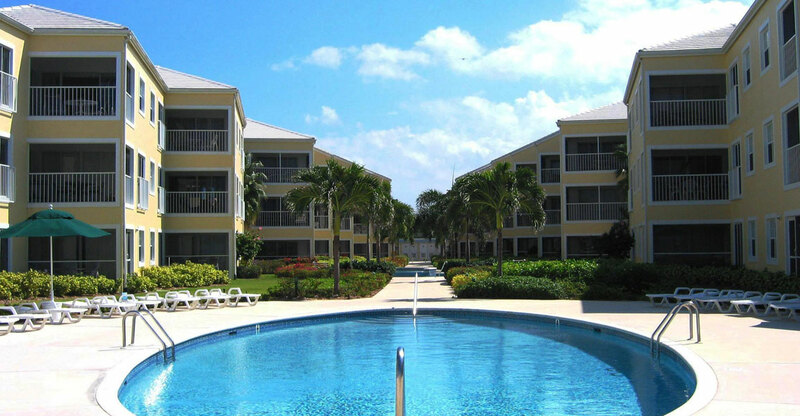 The complex has 2 freshwater swimming pools, a hot tub, private gym, and a well-lit tennis court.